Every employee will be on time with individual private cars. Rides for meeting, home to office, office to home, outing, etc. First of all you need to enroll your company in Uber For Business. Visit this link (https://www.uber.com/business) and tap on "Enroll your company". In the next page, click on 'Yes' button and you will be redirected to login page of Uber Account or else click on 'No' button to Sign up for the first time. Once logged in, you will be requested to complete 3 tasks. a) Add payment gateway 2) Add employees 3) Add custom policy. ​Open this link (https://www.uber.com/business/profiles) and enter your business email. Later click next to login into Uber account. 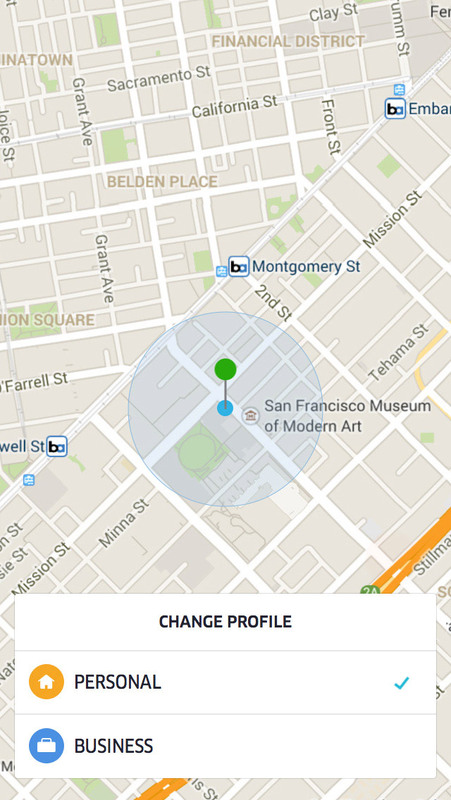 After login, Uber Business account will be automatically linked to your existing Uber account. Now fire your Uber app and you can see both Personal and Business account in your payment options. When you are going out for office work, pay using business account.